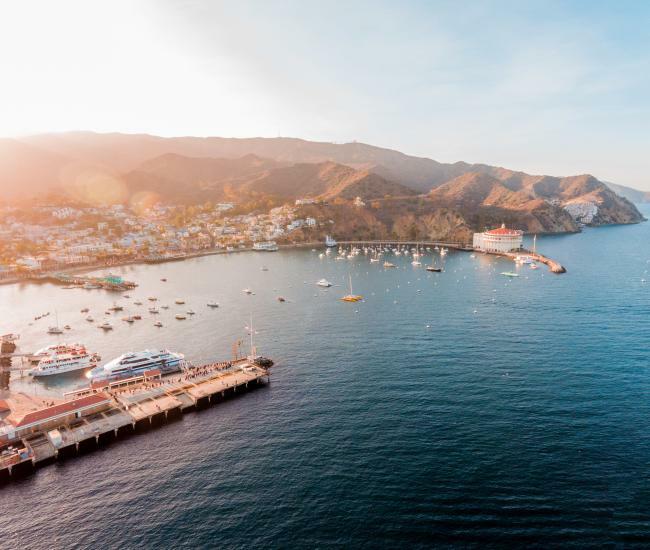 This package takes you on an exciting journey to Descanso, SoCal’s favorite island adventure and relaxation destination, where you’ll take off on Catalina’s top-rated Zip Line Eco Tour and rise to the challenge on the new Catalina Aerial Adventure. 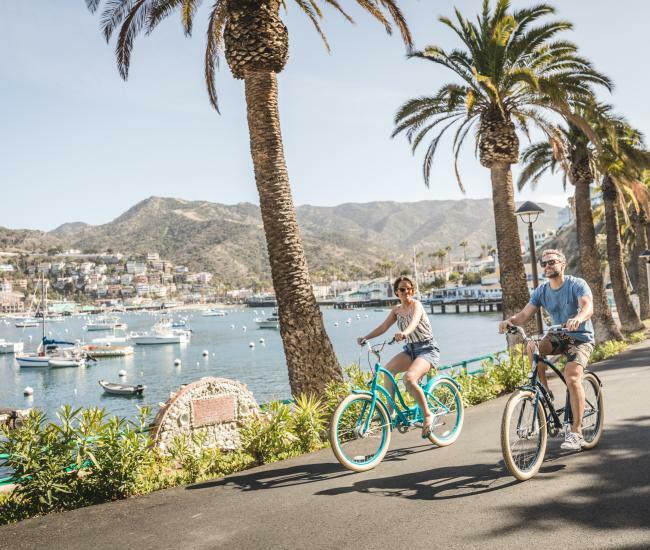 Once your feet are back on the ground, kick back and relax on a comfortable chaise lounge, and treat yourself to a refreshing beverages and beach bites at Descanso Beach Club. 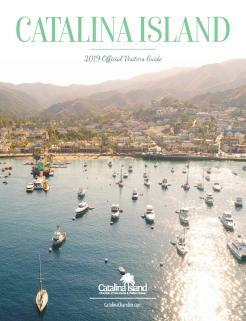 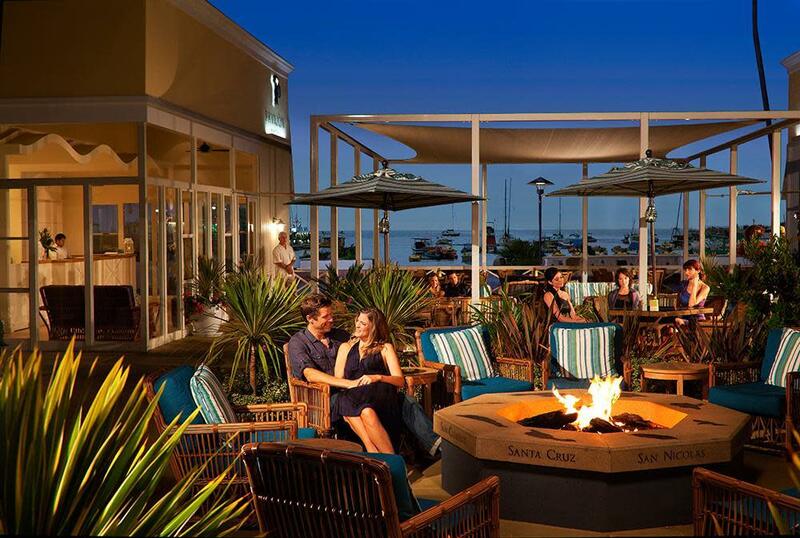 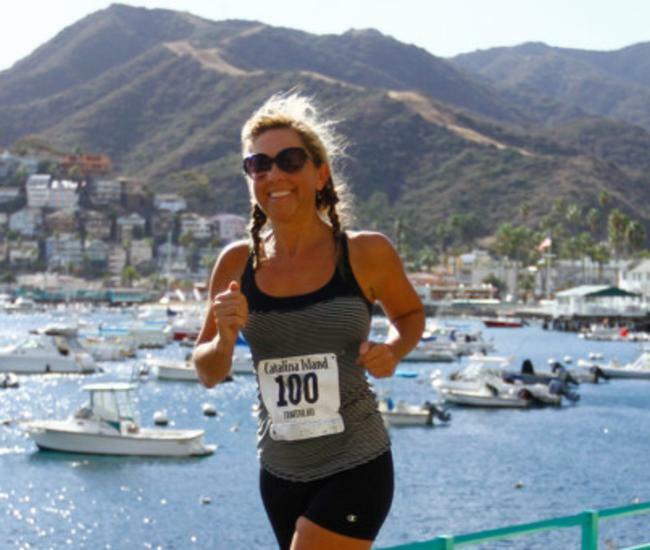 Book Up & Away by calling 800.414.2754, or online at VisitCatalinaIsland.com.